Vince Staples unleashes "Big Fish." 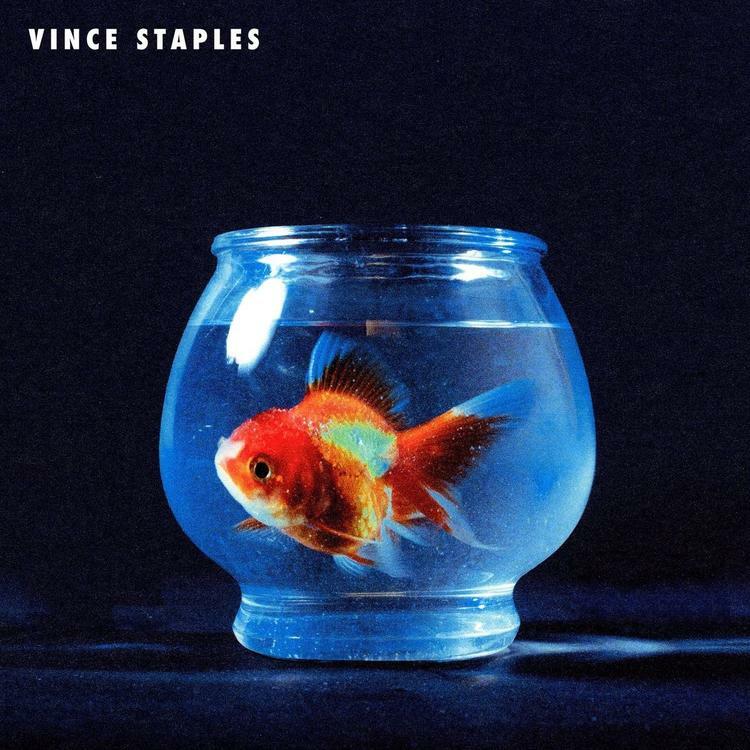 Vince Staples has shared "Big Fish," a new song from his forthcoming album Big Fish Theory. The "Big Fish" video finds Staples stranded out at sea, watching the sharks circle his sinking boat. Staples is no stronger to strong music video symbolism ("Lift Me Up," "Senorita") and he continues to use his visuals to reinforce the themes he explores in his music. Big Fish Theory is about Staples' underwater analog to the "sunken place" of Get Out, and on "Big Fish" he swims into the darkest crevices of his psyche to find what resides there. Big Fish Theory arrives June 23rd.